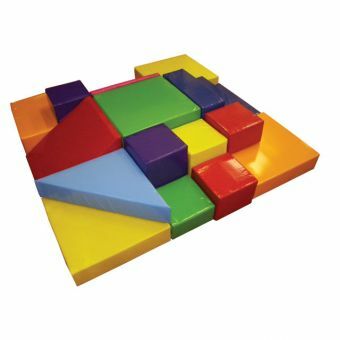 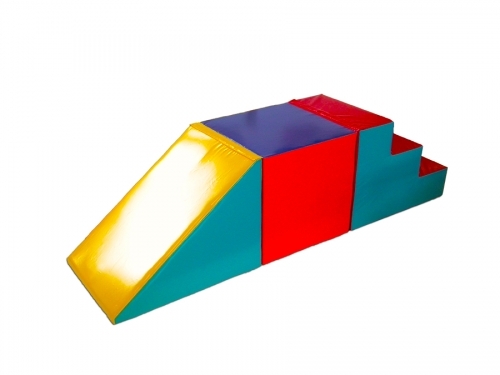 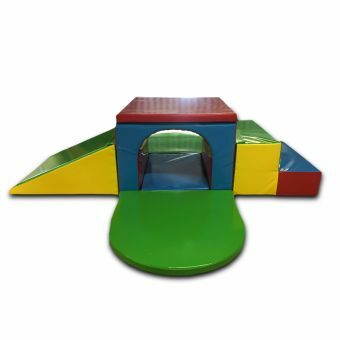 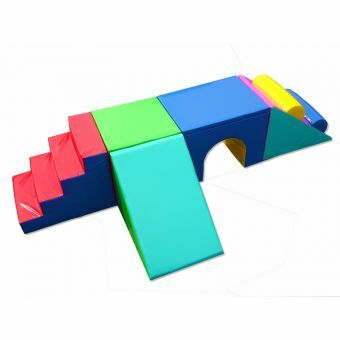 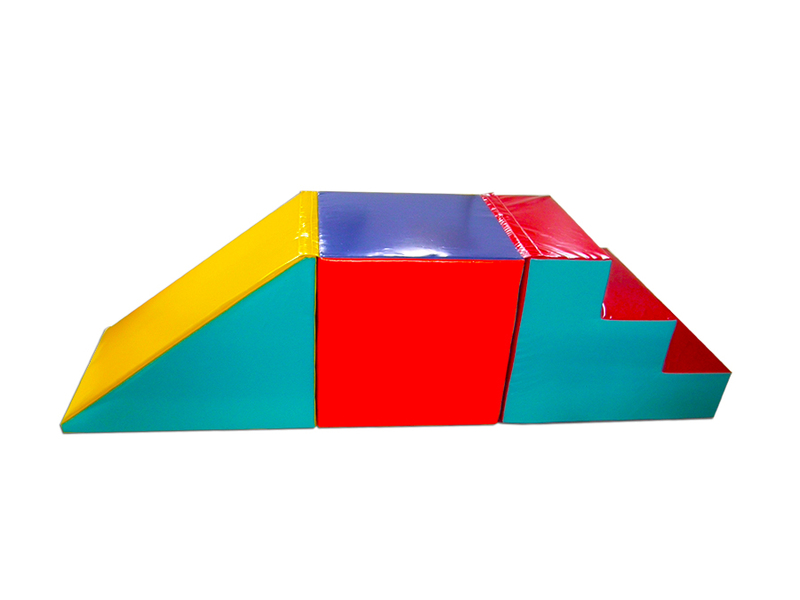 Our product Soft Play Steps Block Slide 3 is strong, durable and easy to clean. 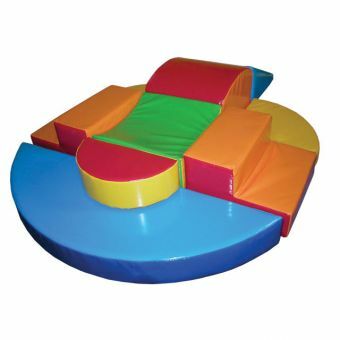 Also available 1 m x 1 m x 0.75 m.
Use as a stand-alone item or group together with other items from our selection of high quality soft play. 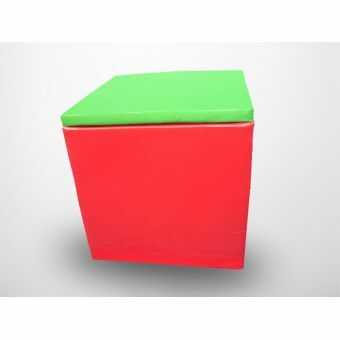 Can be made in many colours some examples have been shown.